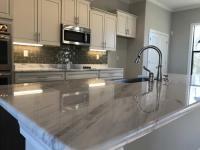 Arlington TN $340,000-$400,000 Taking lot reservations in Phase 2! 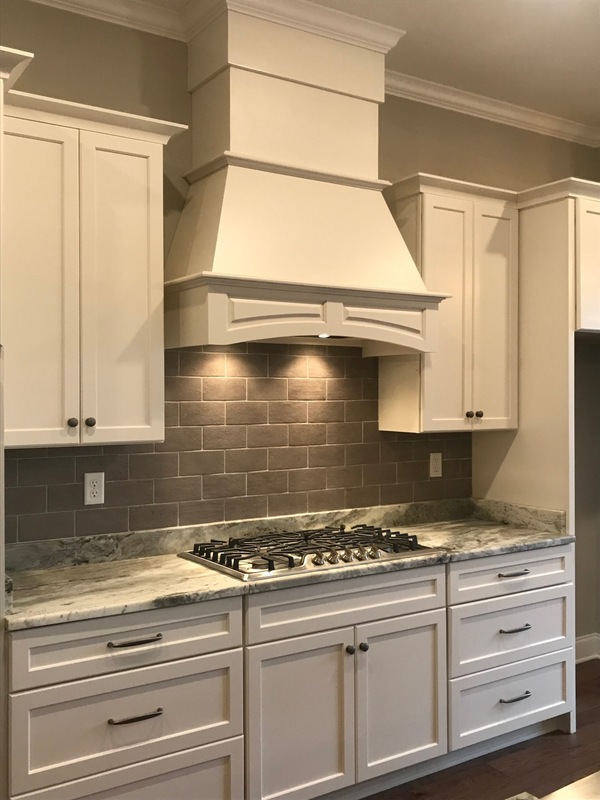 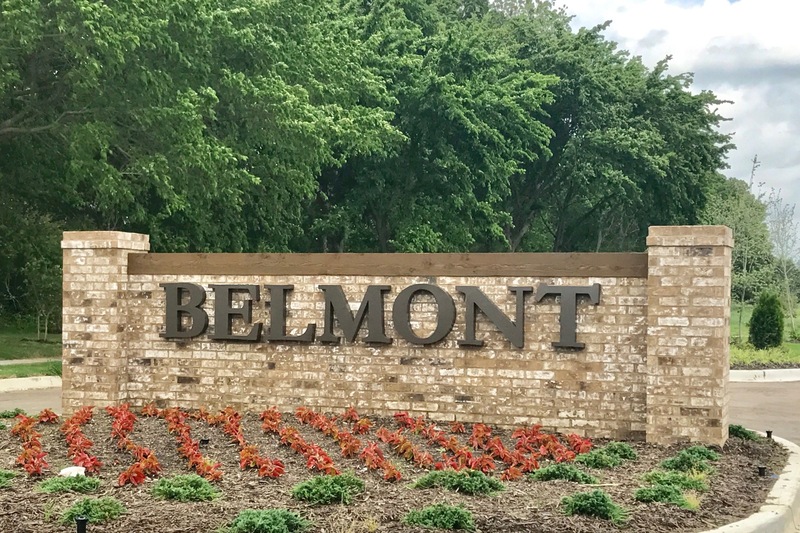 The Estates of Kyle’s Creek is an established neighborhood nestled in the north east corner of Desoto County just minutes from Olive Branch and Collierville TN. 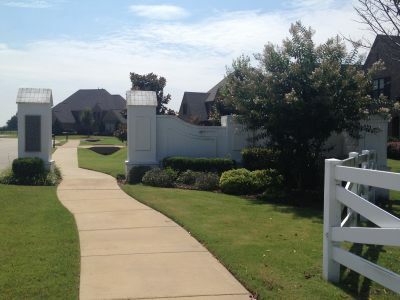 Kyle’s Creek offer large estate sized lots, walking trails and a community lake. 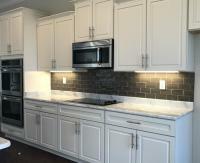 Our homes are loaded with upgrades including double ovens, granite countertops, tile back splashes, hardwood floors, wood shelving in all closets, hall tree lockers, surround tile showers in all baths, large covered back patios and washed pea gravel on driveways and walkways. 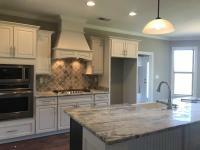 We are the only builder in North MS to use James Hardi Plank siding on the entire house which has a 30 year warranty.